“The beauty of the landscape contains a narrative… I listen and I am heard. This conversation is the starting point of my relationship with nature which is defined by three elements. For me they stand out for me in a very prominent way. Overlooking the ocean and coastal mountain ranges, expanse is definitely a distinctive characteristic that is hard to deny when looking at British Columbia’s vast landscapes. The second prominent element is light, which to me is mesmerizing. It leaves a signature on whatever is present; it defines the moment as is, always leaving it unique. Last, but not least, are the different textures and the way they communicate with my senses. The bark of a tree, the softness of the moss, the sand on the beach, the smoothness of a reflection in the water…. My intention is to capture the beauty, the expanse and the feeling that the landscape radiates, so that I can share my interpretation of this special moment with others. For me it’s really more about re-creating an experience rather than producing a painting. Marleen Vermeulen received most of her art education in the Netherlands where she was born. 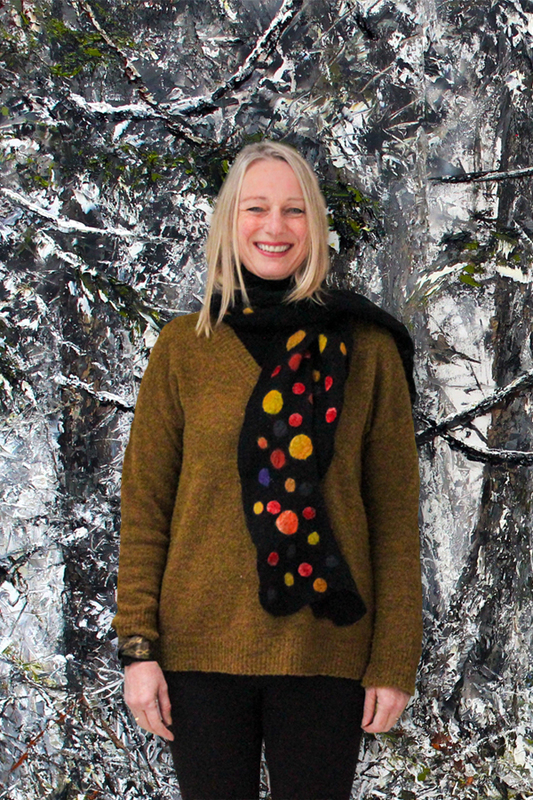 She is a graduate of the Design Academy in Eindhoven and the Academy of Fine Arts in Utrecht. 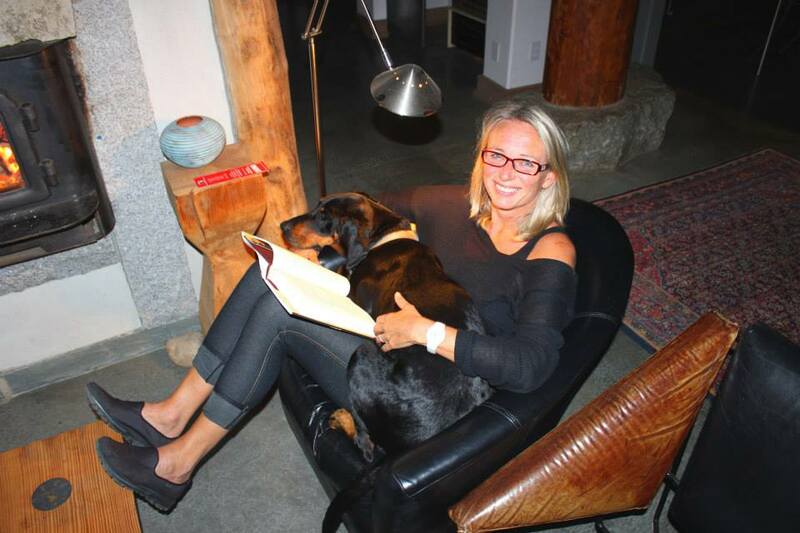 In the 80’s and early 90’s Marleen enjoyed an extensive international and award-winning career in graphic design; she was based in The Netherlands and United Kingdom until 1994, at which point she moved with her family to Canada and settled here, on the Sunshine Coast. 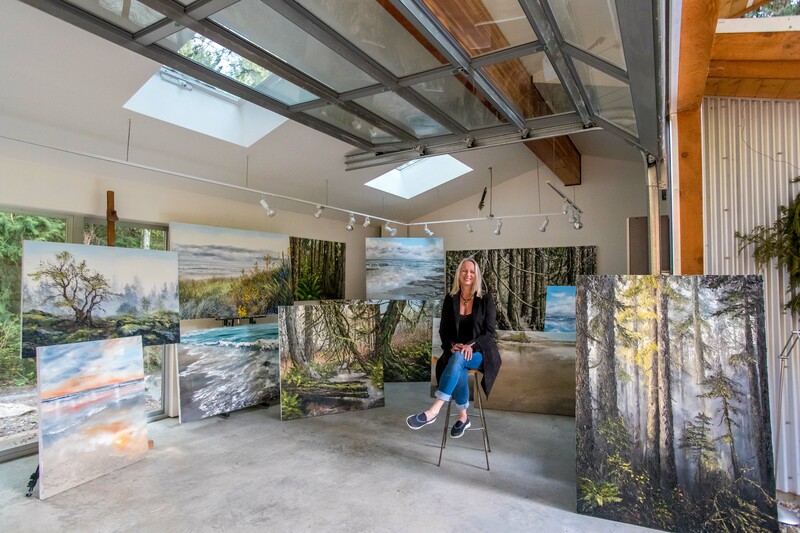 Inspired by the natural beauty of the Pacific West Coast she began to focus her talent towards creating large oil paint canvases. The sheer scale of the canvases and the texture of the oil paint interpret the expanse and rawness of nature. Over time she has developed her own signature style; up close her work feels impressionistic, sometimes almost abstract, while from a distance it takes on a realistic perspective. 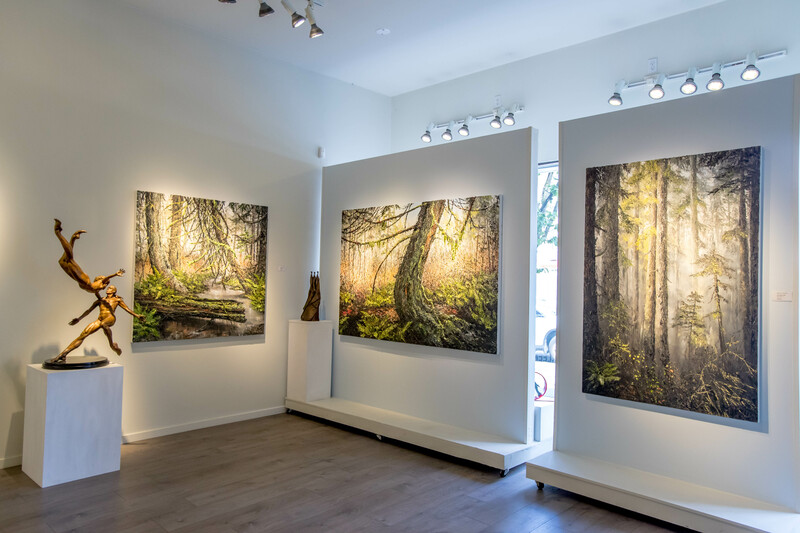 For the last eight years Marleen has been represented by the Kurbatoff Art Gallery on Granville Street​, Vancouver BC.